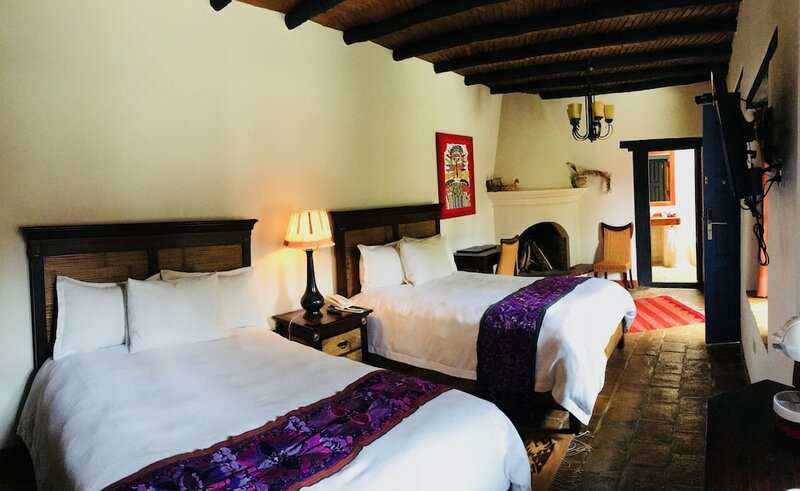 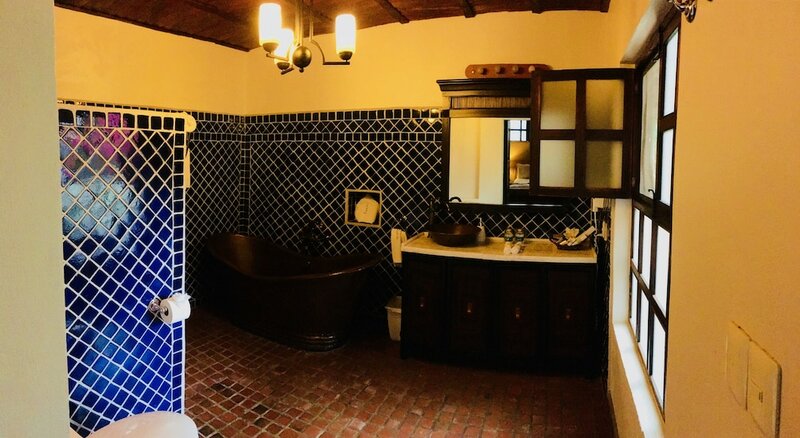 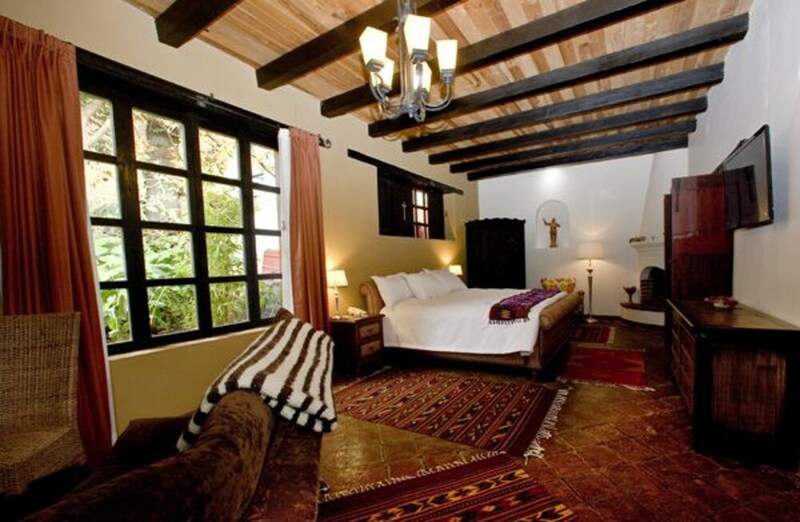 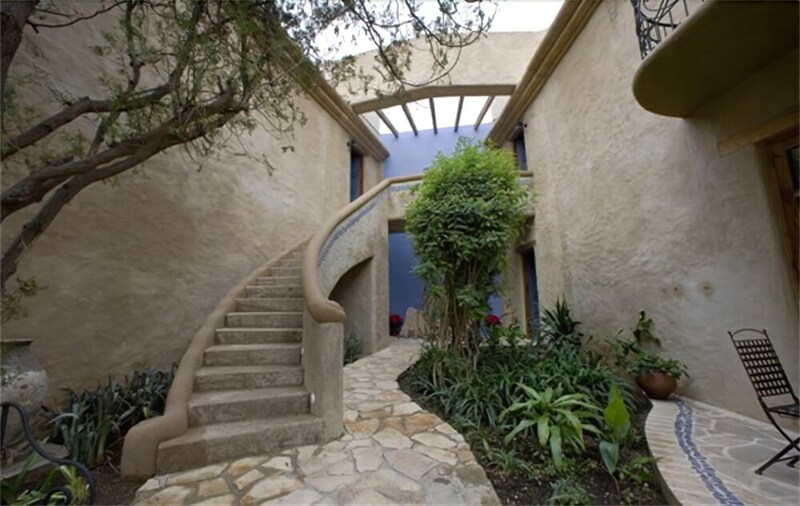 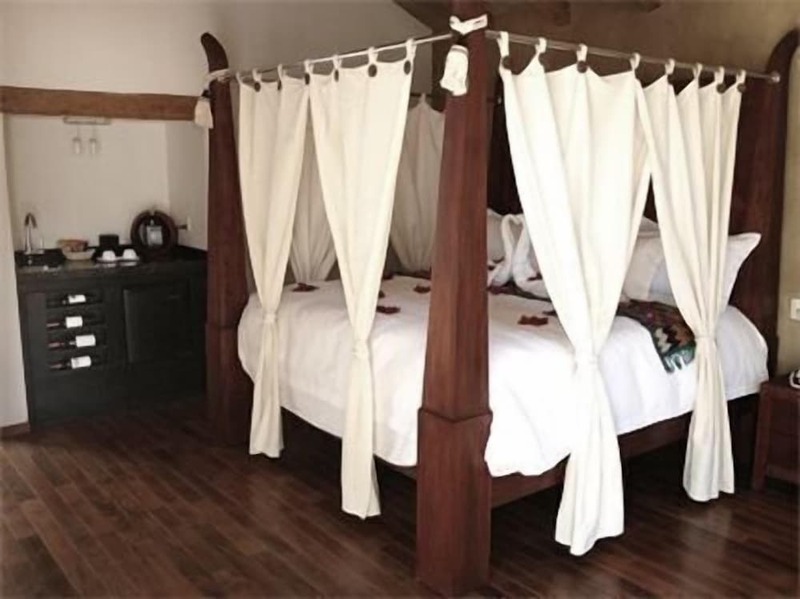 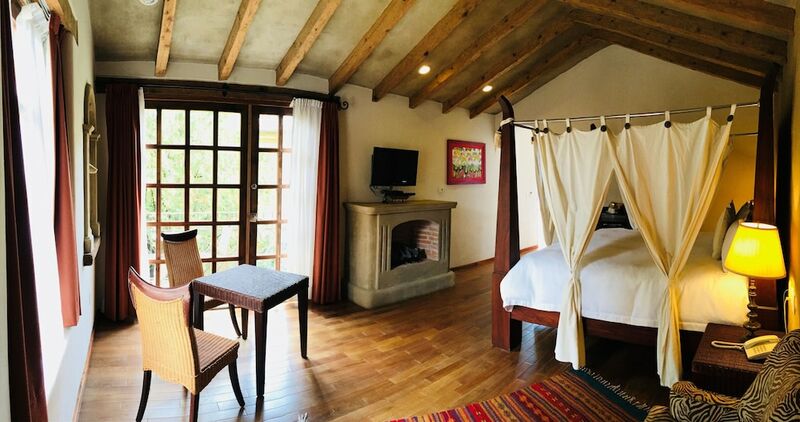 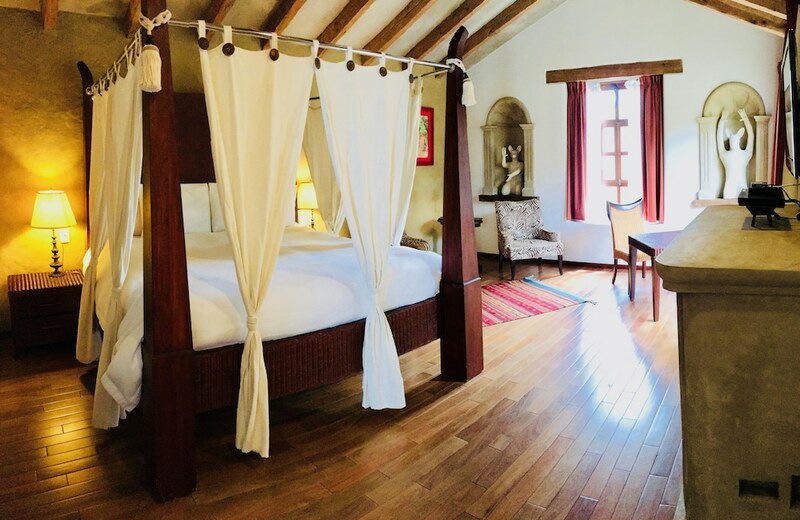 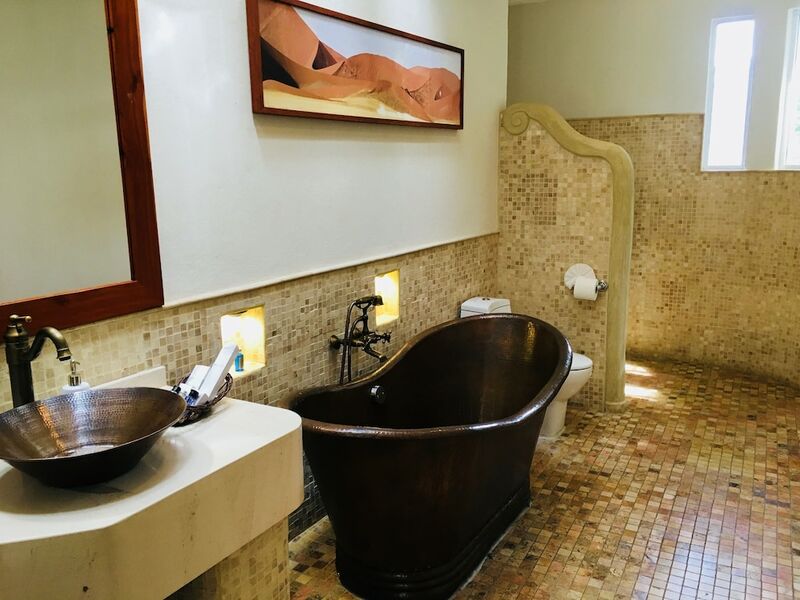 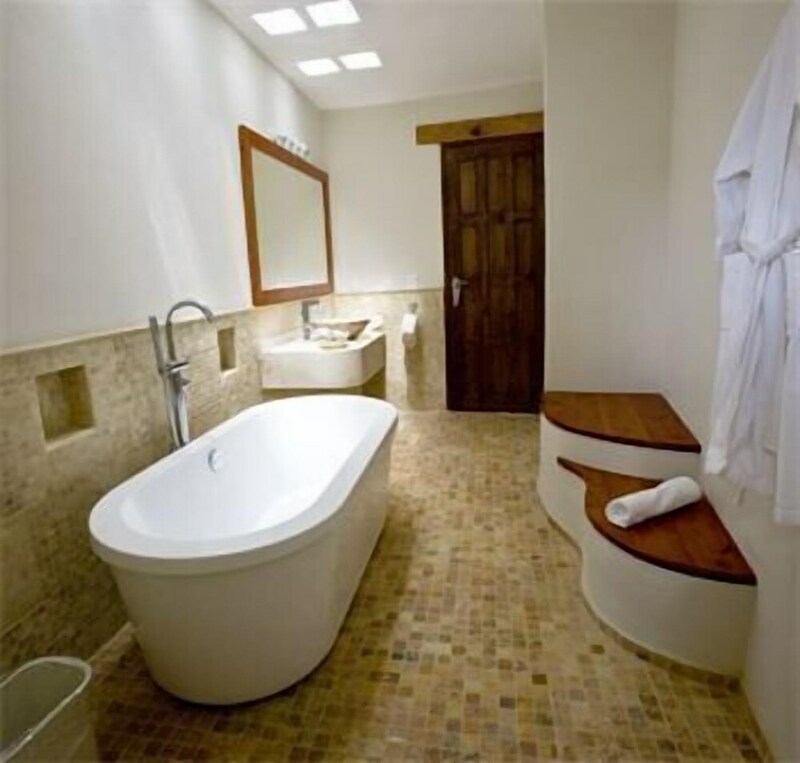 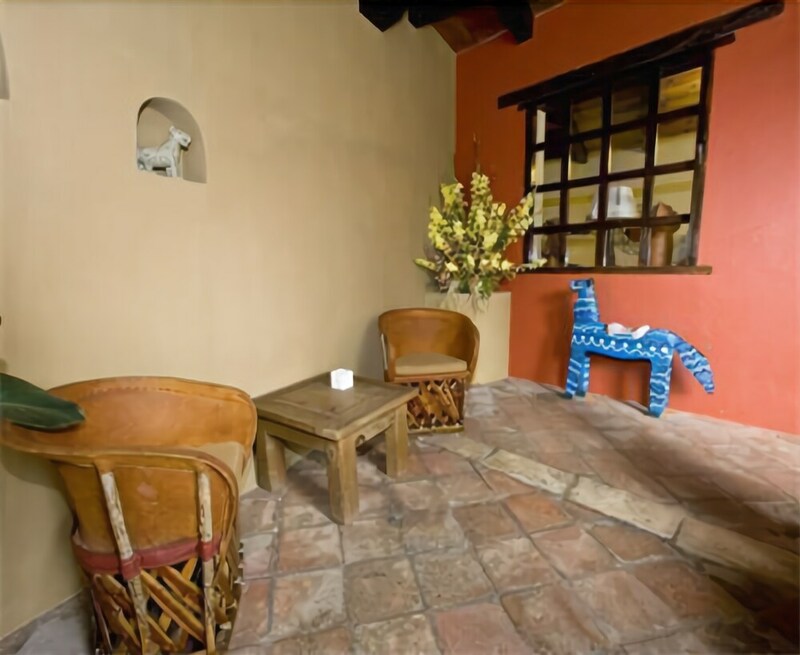 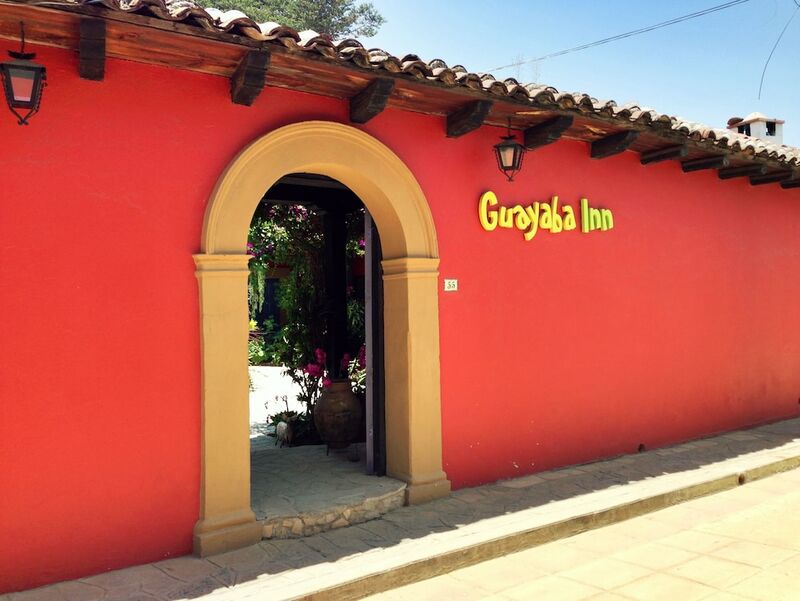 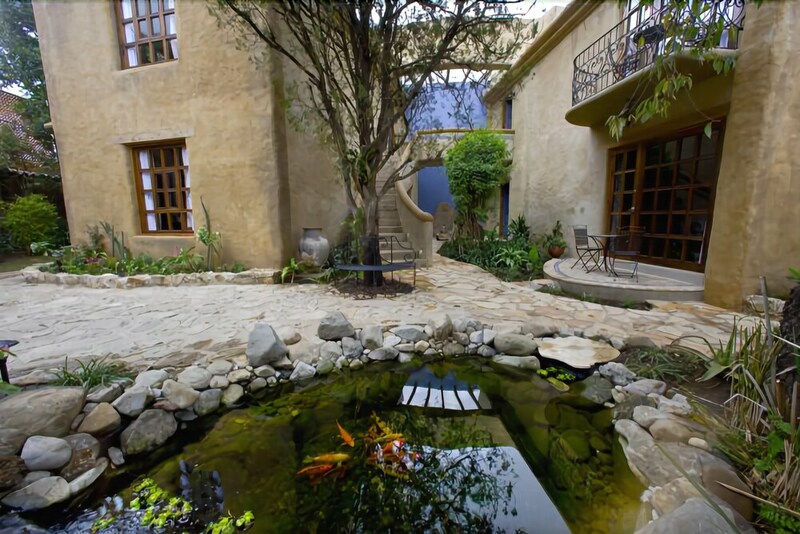 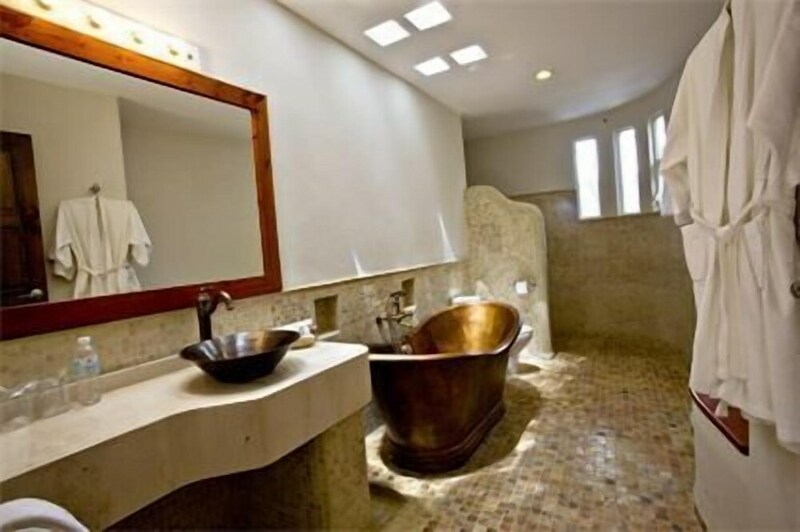 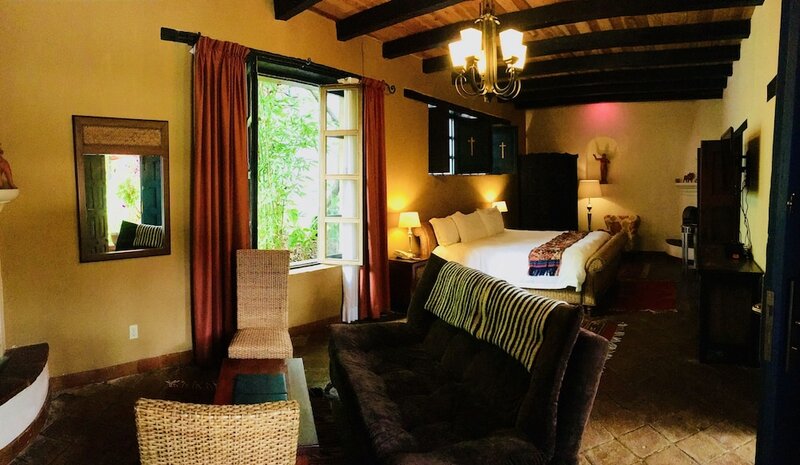 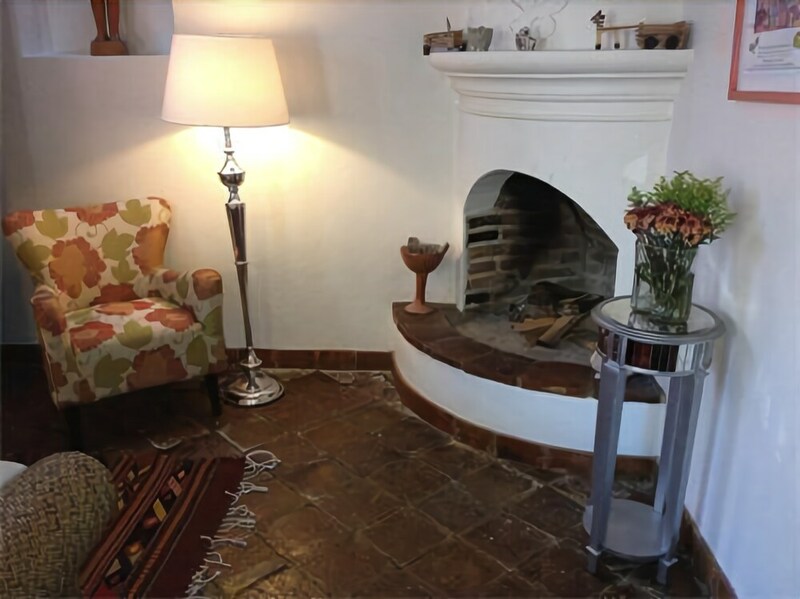 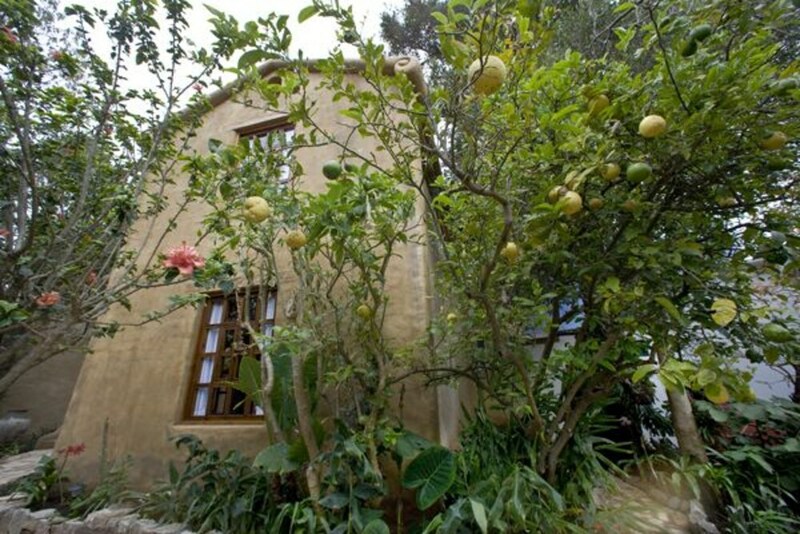 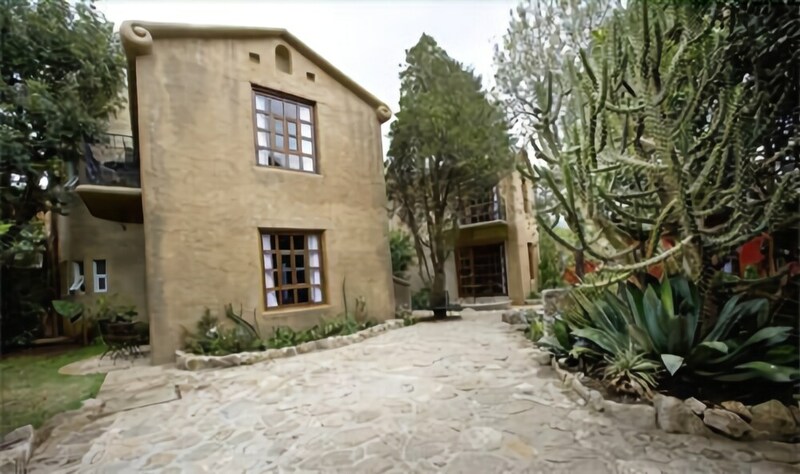 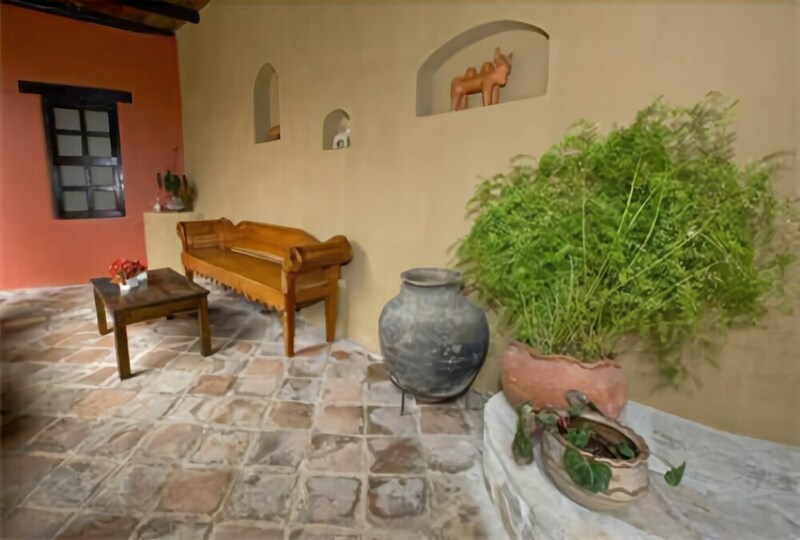 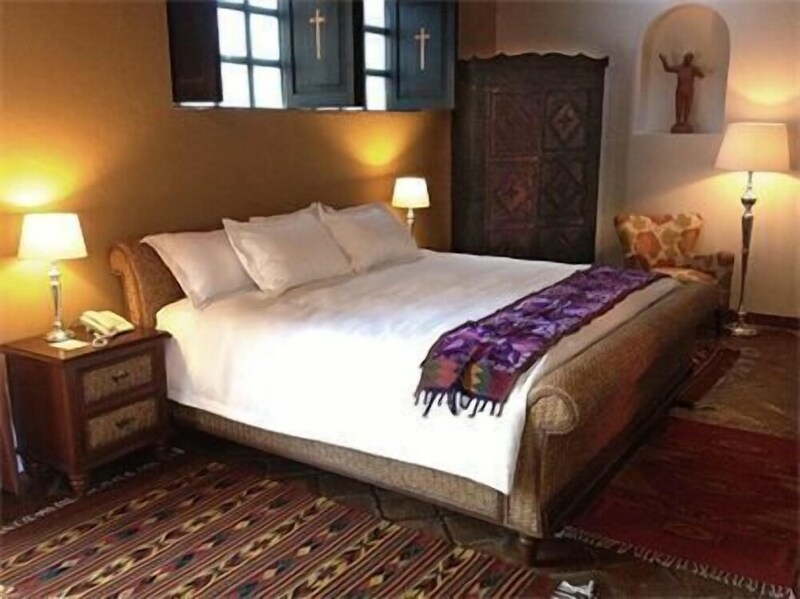 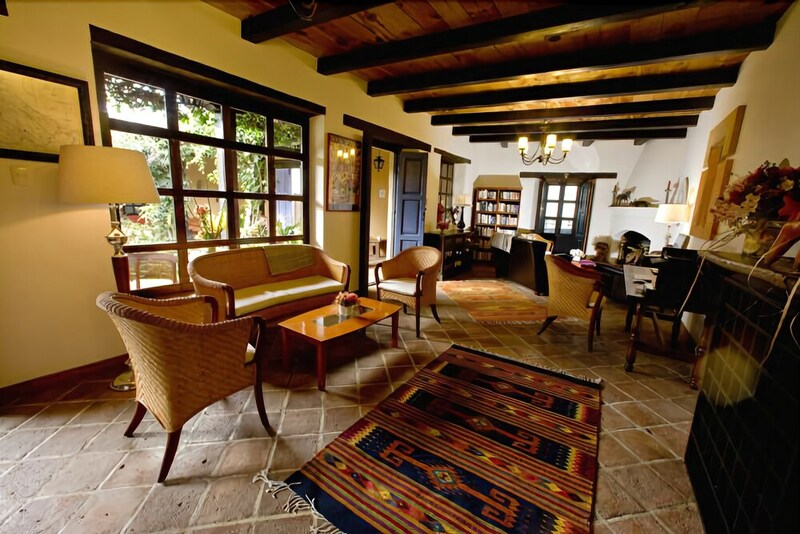 With a stay at Guayaba Inn in San Cristobal de las Casas, you'll be in the historical district, just a 1-minute walk from Na Bolom Cultural Museum and 12 minutes by foot from Ex-Convent of Santo Domingo. 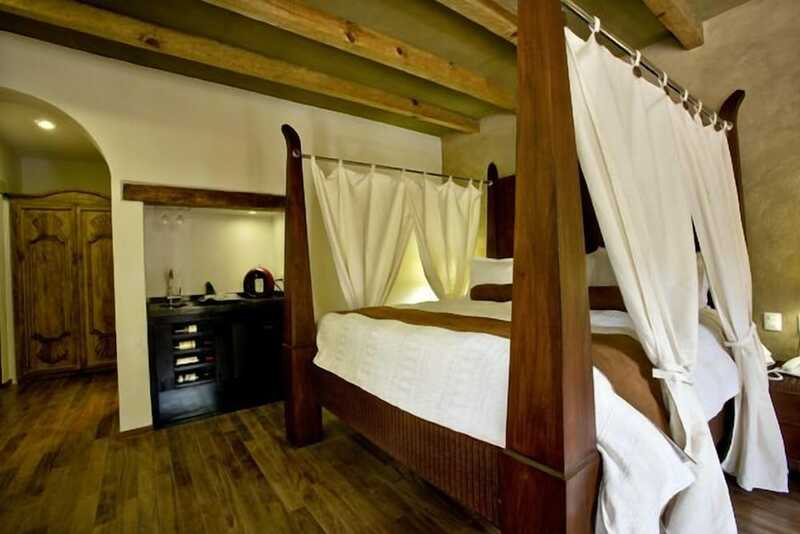 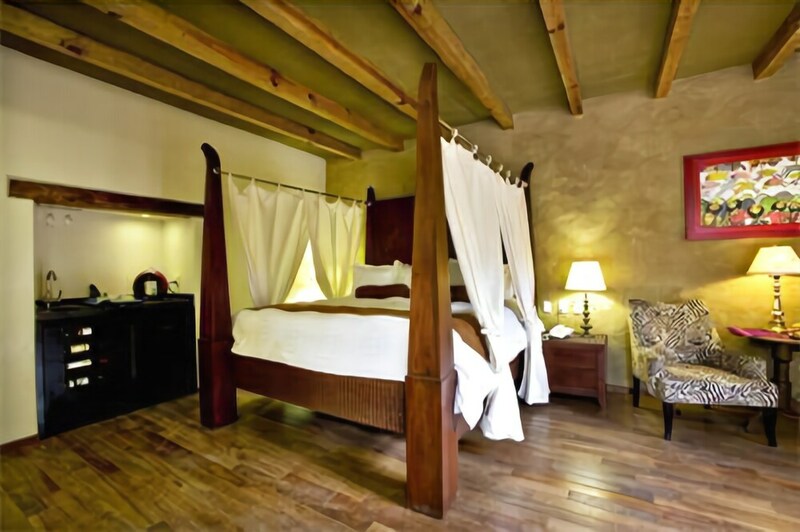 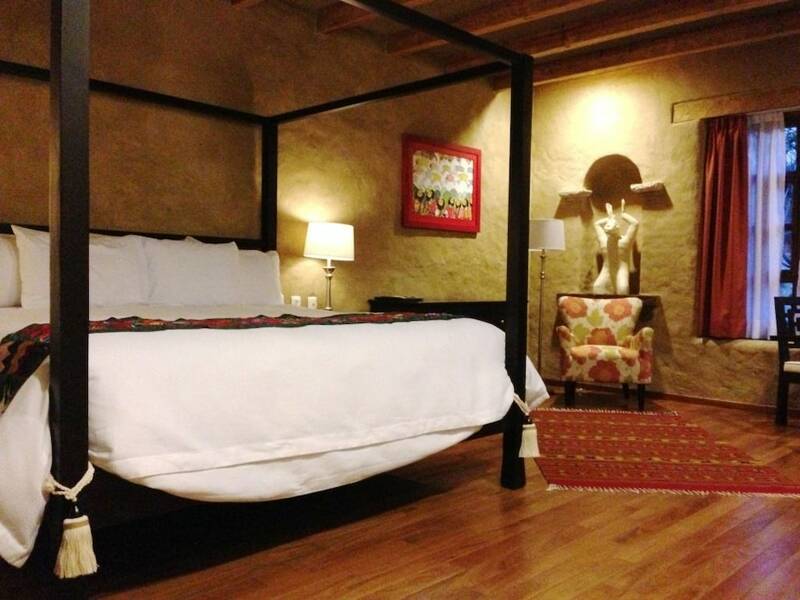 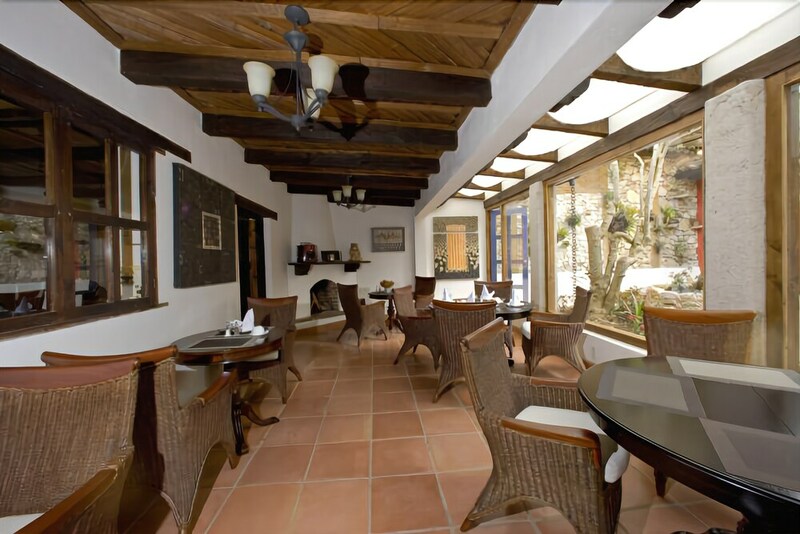 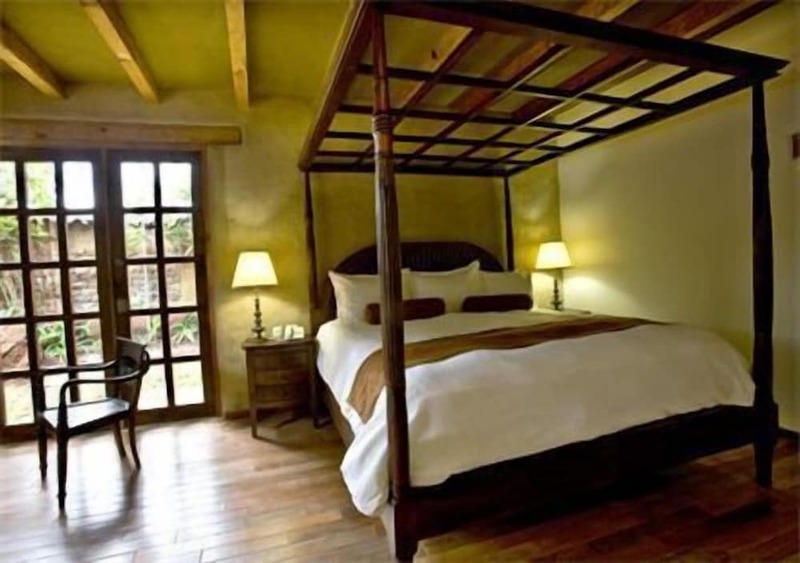 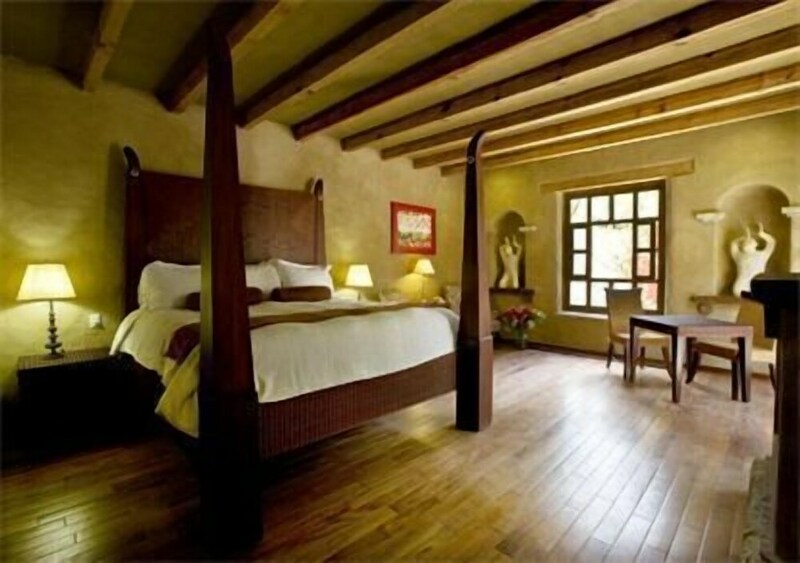 This 4-star inn is 0.7 mi (1.2 km) from Mayan Textile Center and 0.9 mi (1.4 km) from Mesoamerican Museum of Jade. 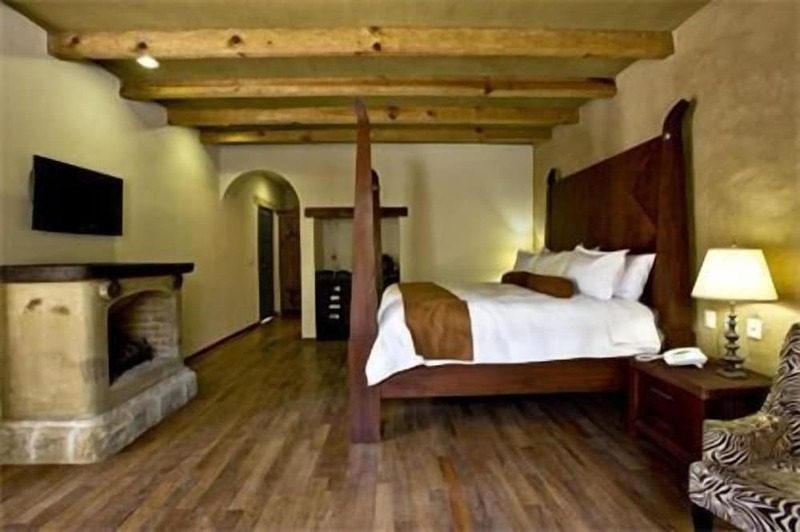 Treat yourself to a stay in one of the 6 guestrooms, featuring fireplaces and LCD televisions. 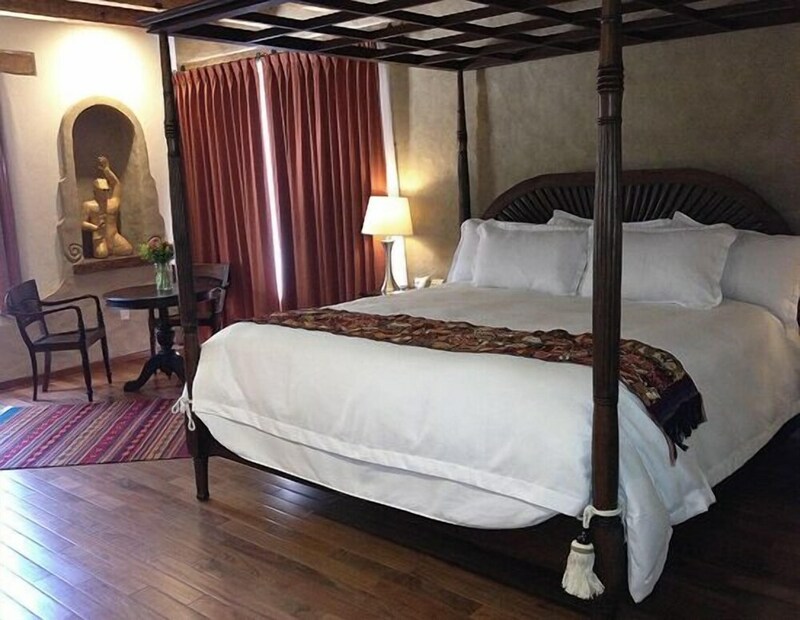 Your pillowtop bed comes with down comforters and premium bedding. 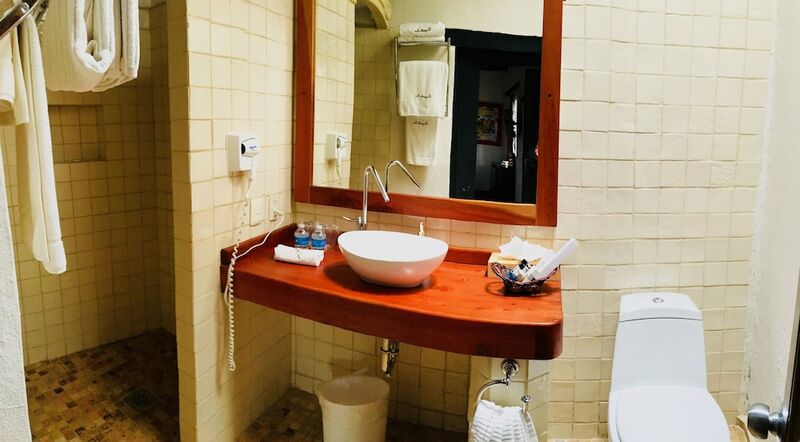 Satellite programming and DVD players are provided for your entertainment, while complimentary wireless Internet access keeps you connected. 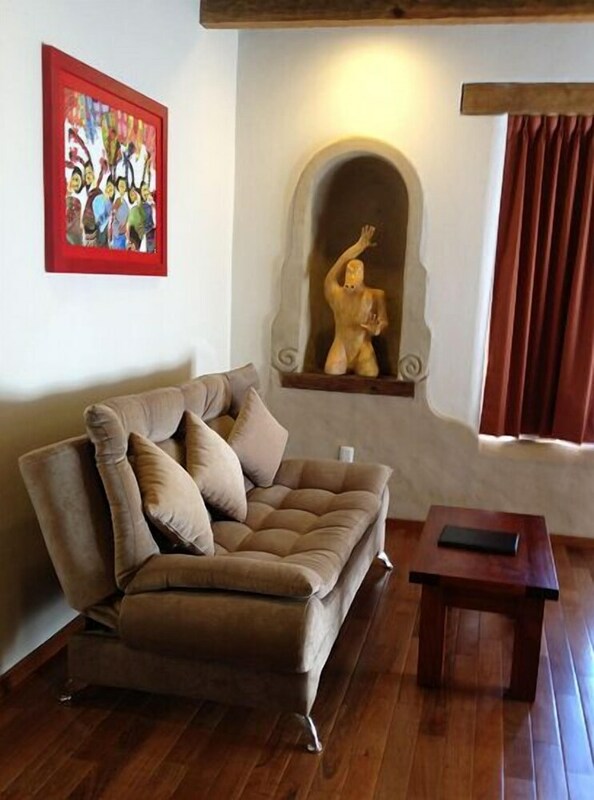 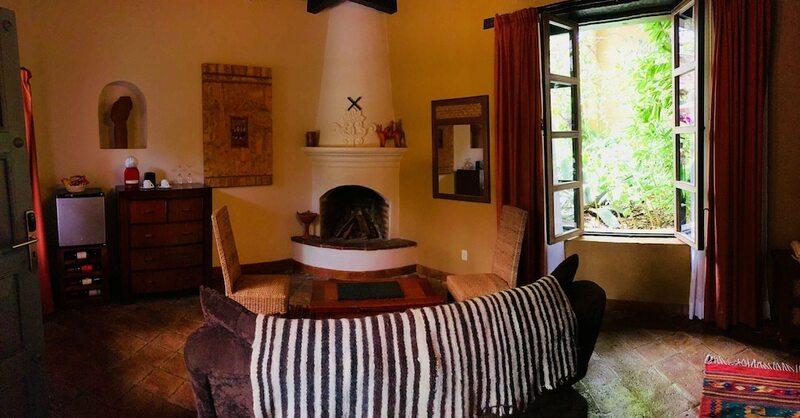 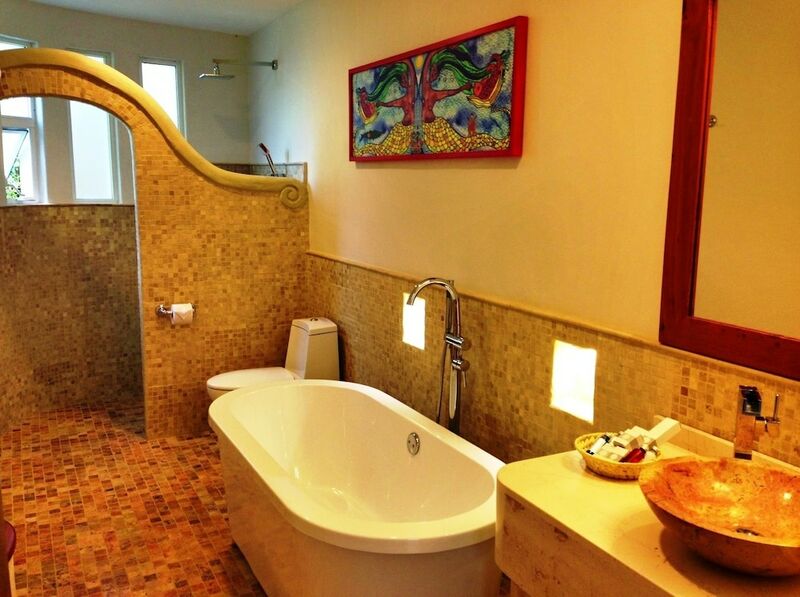 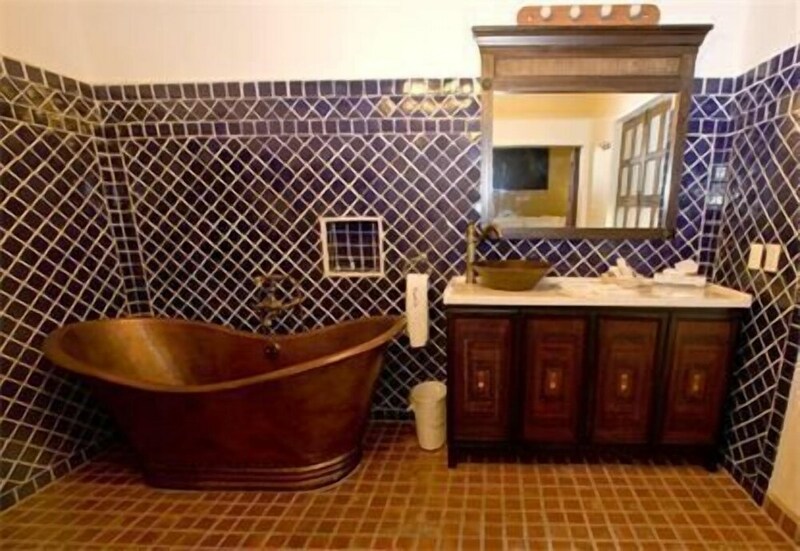 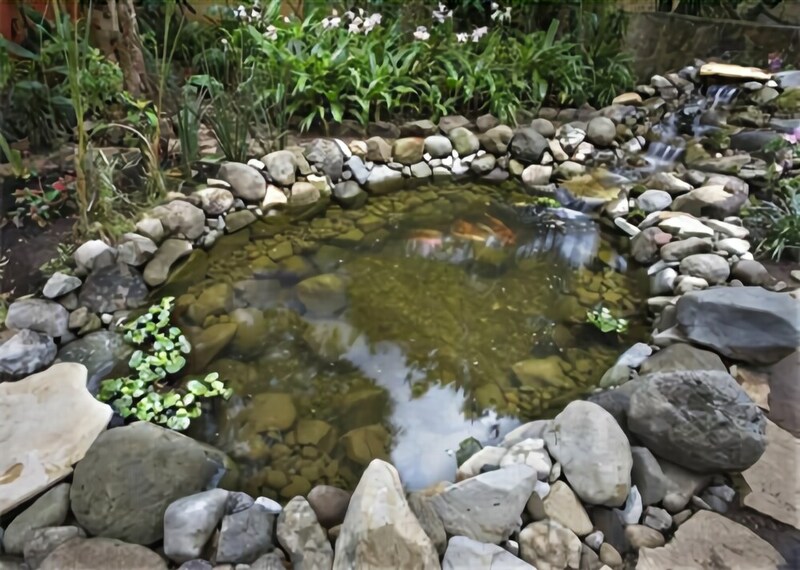 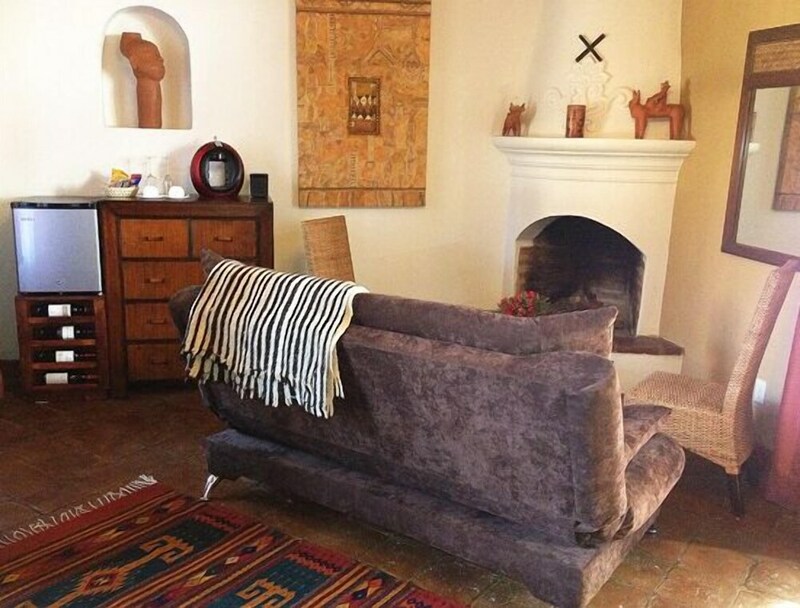 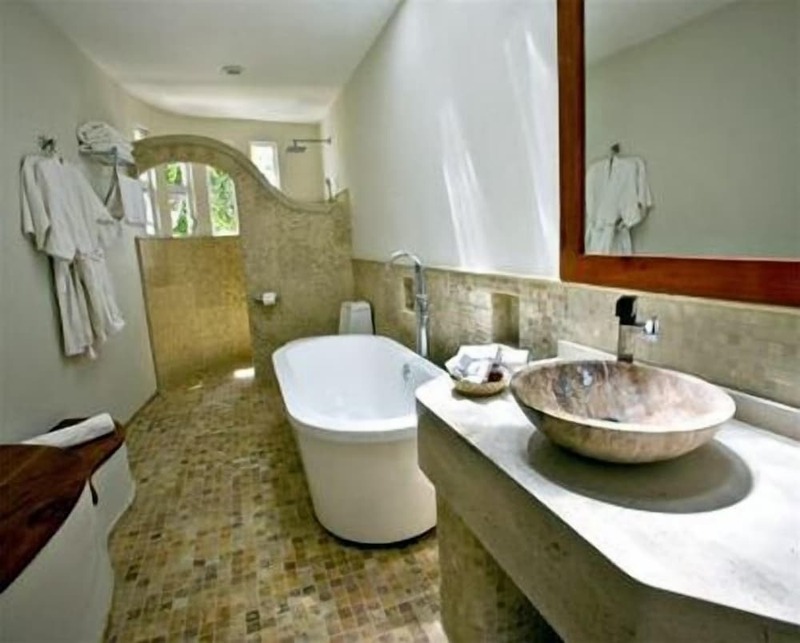 Conveniences include safes and minibars, as well as phones with free local calls. 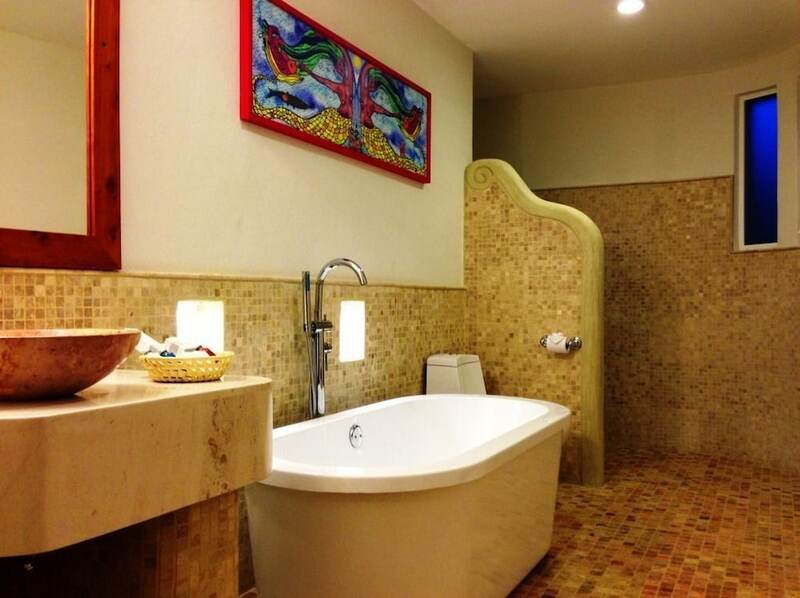 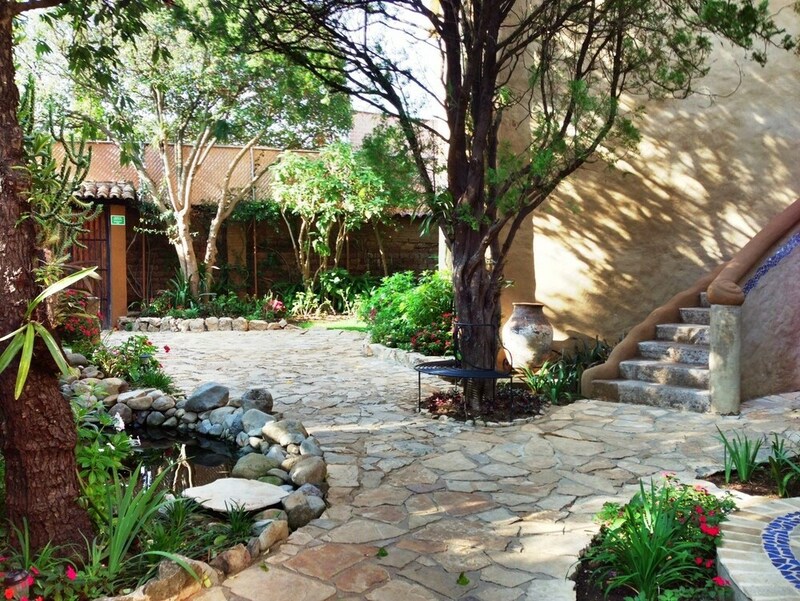 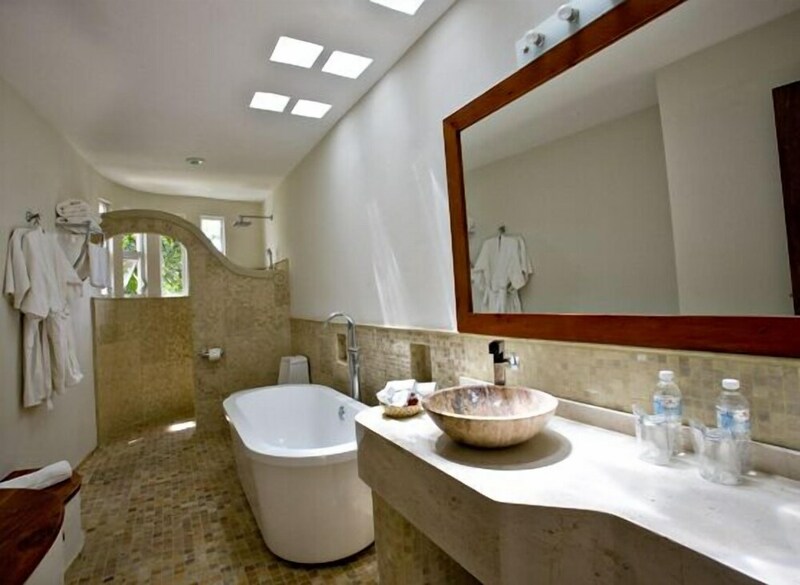 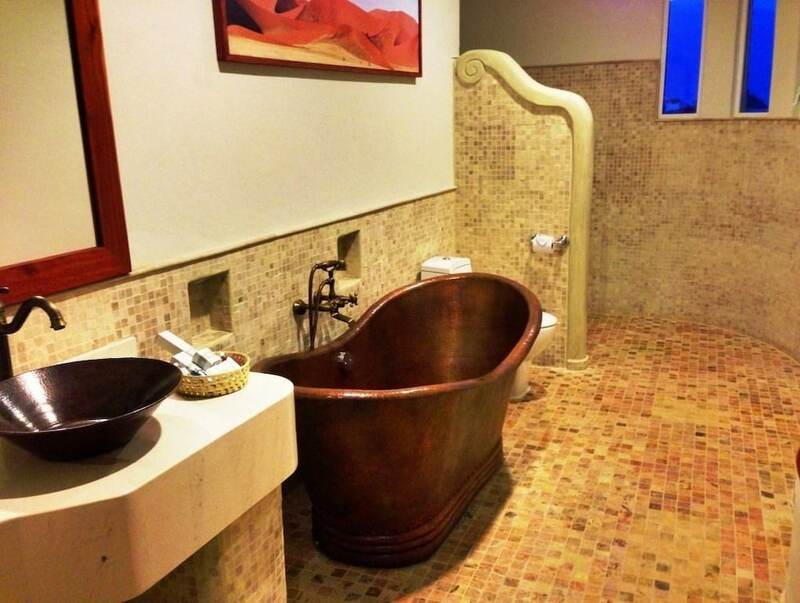 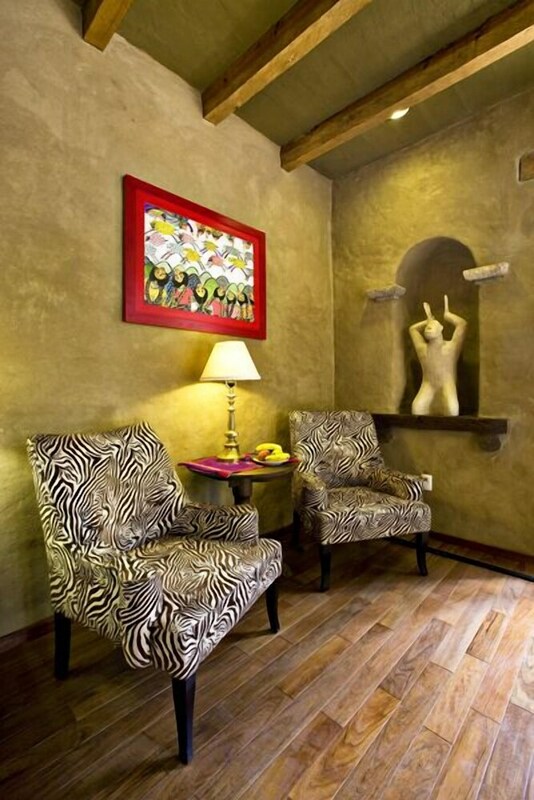 Pamper yourself with onsite massages or enjoy recreation amenities such as a sauna. 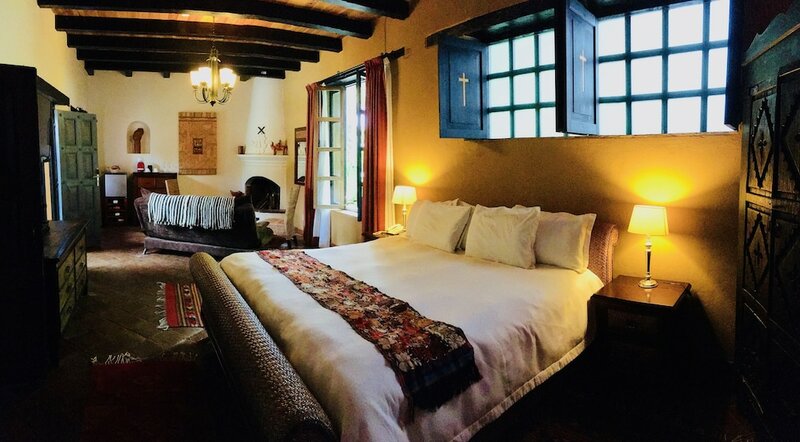 Additional features at this inn include complimentary wireless Internet access, a fireplace in the lobby, and tour/ticket assistance. 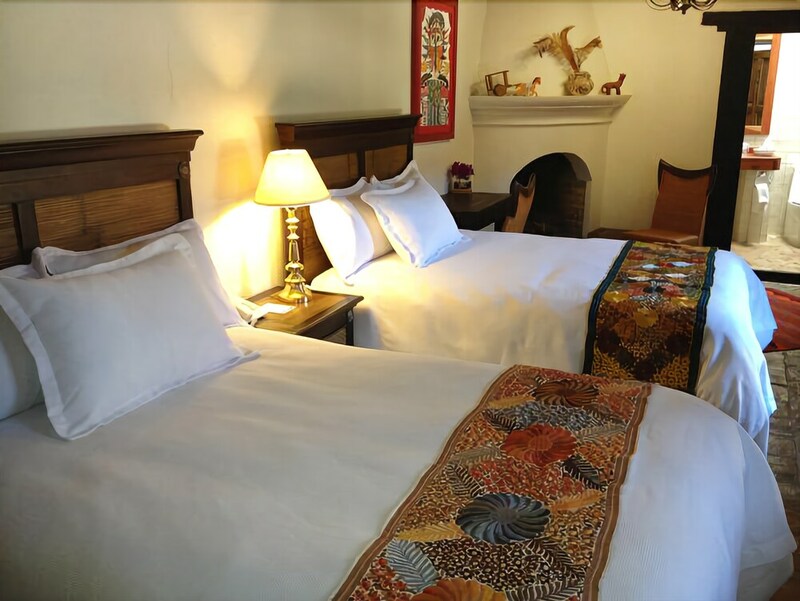 Enjoy a meal at the restaurant, or stay in and take advantage of the inn's room service (during limited hours). 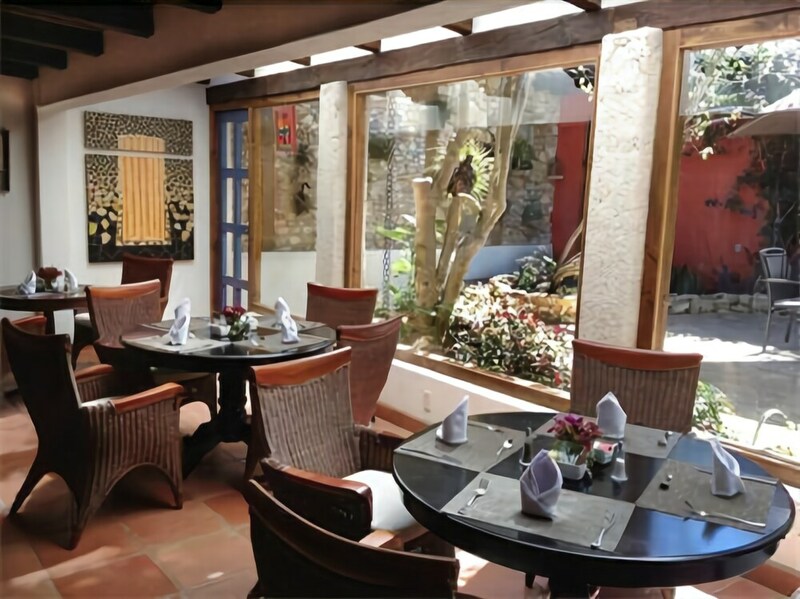 A complimentary cooked-to-order breakfast is served daily from 8 AM to noon. 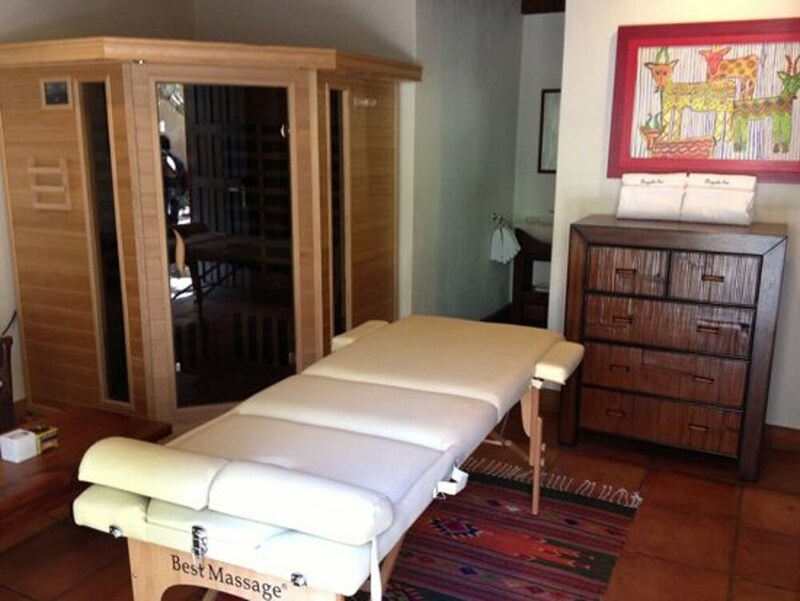 Reservations are required for massage services. 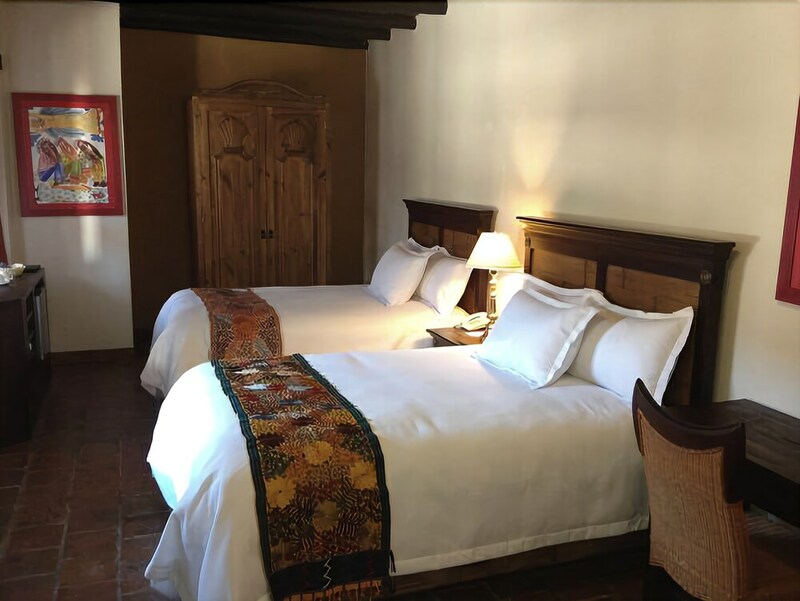 Reservations can be made by contacting the inn prior to arrival, using the contact information on the booking confirmation.